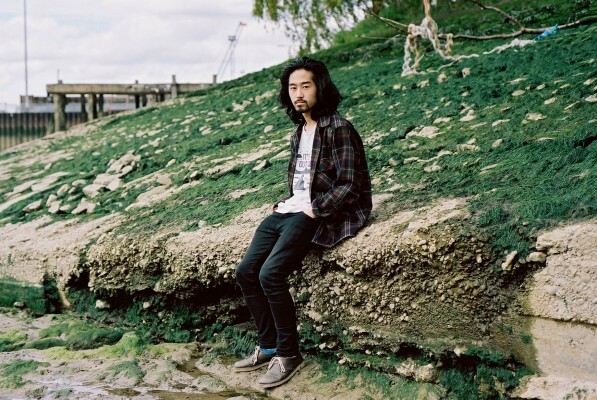 Premiere: Amane ft. Shivum Sharma - "The Swan With Two Necks"
We’ve been singing the praises of young, creative Londoners Shivum Sharma and Jamie Isaac for a while now, and both feature on the debut EP of a London-based multi-instrumentalist called Amane. Just like his two peers, he is an ambitious artist, making music that is mature and multi-layered. This is clear on the six-minute-long “The Swan With Two Necks,” featuring the delicate vocals of Shivum Sharma. It’s a slowly unfurling, subtle electronic pop journey that will have you enchanted from the very beginning. Check it out below, and another song from the EP, too. Amane’s Lost Weekend EP is out on Rinse June 22. Pre-order here.